TrackMyTkt is post-booking airfare tracking software which takes advantage of the fluctuations in flight fares and help corporates save money on air travel by re-booking the tickets when price drops. TrackMyTkt's proprietary software dynamically tracks flight prices in real time from the time of booking until the date of departure and helps corporates to re-book the tickets when savings are identified for the same or similar flights. We work with the corporates and travel management companies to achieve the best possible savings. 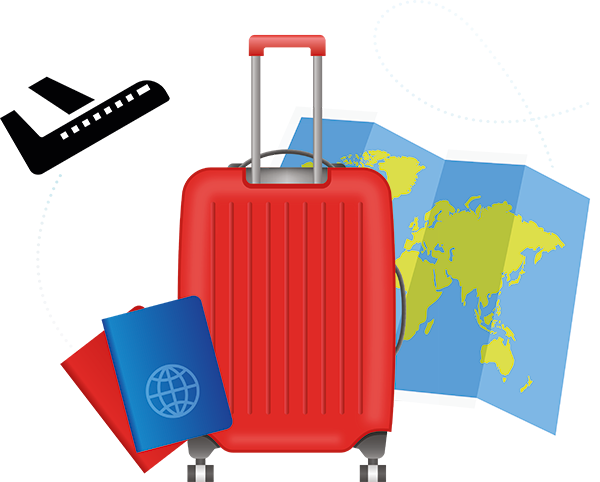 Our travel analytics gives deep insights about potential savings vis-a-vis actual savings, best routes, best time to book, better flight options for same or similar trip etc. In addition to the price drop offering, TrackMyTkt GST Reconciliation add-on helps corporates to reconcile the GST from the flight tickets with the respective airline invoices. TrackMyTkt automatically downloads invoices from the airlines (or process the invoices from the GST email) and reconciles the GST amounts with flight tickets. Corporates can very clearly see either the amounts matching or not matching without even clicking a button. This significantly reduces the travel and finance teams’ effort and helps save money by being prompt with the GST filings. © TrackMyTkt. All rights reserved. Product by FastCollab.